*Please park in the parking garage, second floor, Decal Parking area. Check with security guard or front desk for a "Guest" badge. *Guests may only attend 2 times without having joined The Marketing Annex (tm). Thursday, October 4th, 7:45 a.m. to 9:00 a.m. The Doral Business District is a thriving community with hundreds of local, national and multi-national businesses. 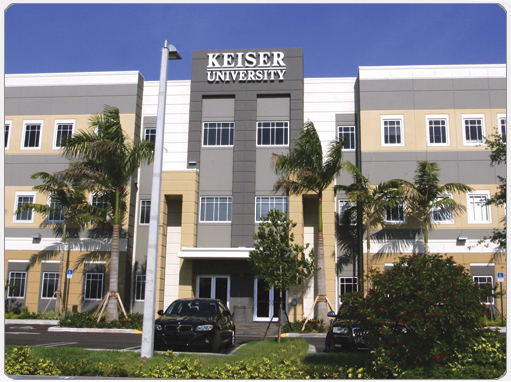 The Marketing Annex is excited to bring Powerful and Proactive networking to your area at the Keiser University Miami campus in Doral. One Business Person per Category Exclusivity. Only one company per category is allowed to participate in the group. Weekly Morning Meetings with basic breakfast for attendees. Member Showcase Each week a member is given a 5-7 minute time slot for a in-depth presentation on their business, how member can bring value to other members, and type of leads being sought after and why. Presence on The Marketing Annex webpage and in The Marketing Annex Smartphone App for proactive networking (coming September 2012). Exclusive free access to Social Media Mastery and Search Engine Optimization courses offered by New Media New Marketing. Other business training and education seminars to become available in the near future. Very affordable monthly fee for No pressure, proactive networking that works! The first two meetings are $10 (Refunded Once You Join The Marketing Annex at Doral Keiser). Categories that are available will be assigned on a first-come basis. Secure your exclusive category at this meeting today!